Now that you have downloaded XpoLog it’s time for some action. No worries – we made it as simple as possible! Please note that upon downloading you get the PRO version for 30 days. 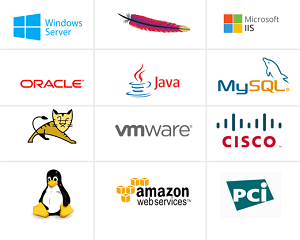 Later you can decide if you would like to upgrade or contact us for the free forever license. Use the tabs below to get started – hope you’ll enjoy the ride. Coming Soon to the public cloud of your choice. The listener is part of the Kafka plugin. Collect remote log files over SSH protocol – connect to remote servers and get the logs in real-time. Tail logs from multiple servers simultaneously from a single console. Parse Log Files – Optimize Search, Reports, and Analytics. System pattern tool – show us the configuration we will do the rest. Automatic pattern detection – our algorithm will get you started. Custom pattern – user our manual or wizard pattern creator. Understand parsing using the syntax reference here. 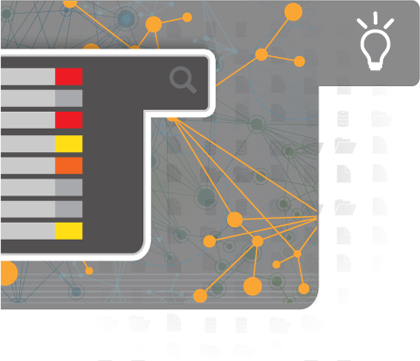 Tag log data for better analytics and advanced data segmentation. Once you added log data into the XpoLog platform it is now available to be searched and analyzed. In order to run “Google-like” search on all logs and get results into a single interface, we created the Search engine tab. Search terms and sources, correlated in different time frames. You can get more information on “search” query and syntax in the search documentation. Click on the Search tab and the search console will show on your screen. Now click on “search” button. 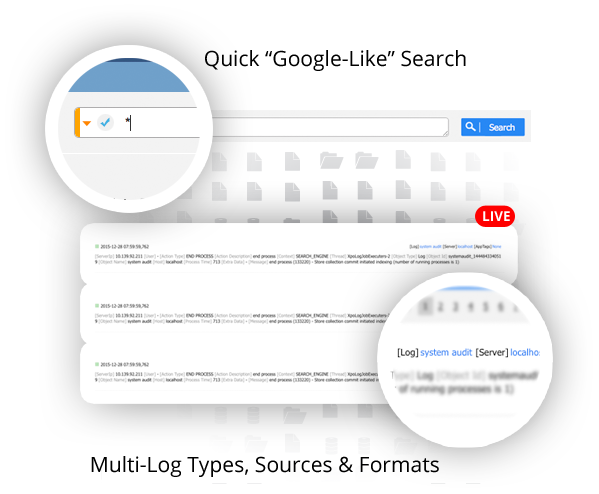 This search will browse across all log events from all sources stored and indexed by XpoLog. You will now see the number of events over time in the histogram, and list of events sorted by time under it. Visualize log data based on a complex search. Setup advanced monitor and correlation. Generate valuable insights within minutes. Add know systems log data, configure the log fields with our helper. 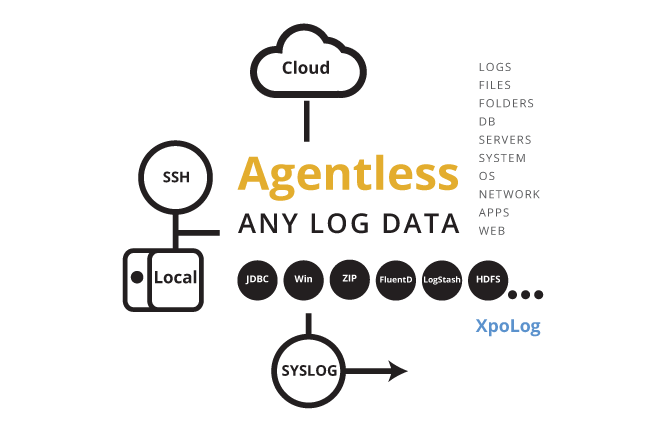 Go to the marketplace and deploy the right App for you. Oh yes, we will auto-discover data sources and offer more apps to you. Create custom dashboards and reports on any log data example. Automatically Detect Errors Across All Systems. XpoLog adds auto-generated analytic layers of intelligence on search result – learn how.